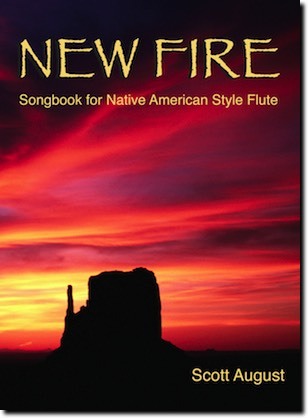 Play your favorite songs from NAMMY award winner Scott August's best selling album, New Fire. This complete collection features all 11 tracks from this groundbreaking recording. 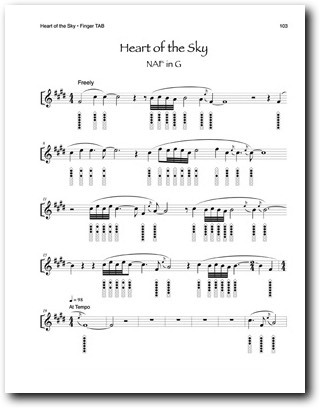 Each song is notated in three different types of Native American Style Flute tablature for all levels: NAF TAB, Number TAB and finger charts. 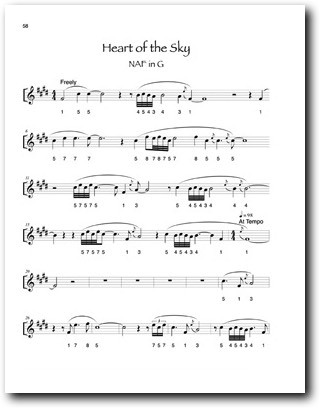 No matter what level flute player you are, you can play these songs! The New Fire songbook invites you to play along with August's powerful world beat rhythms, seductive guitars and pianos. All exquisitely blended with lush, soothing textures and an exotic array of instruments from around the world, including Aztec drums, African kalimbas, Indonesian gamelans, Australian didgeridoos and haunting Mayan double flutes. The unique, unmistakable, and acclaimed best-selling style of Scott August. 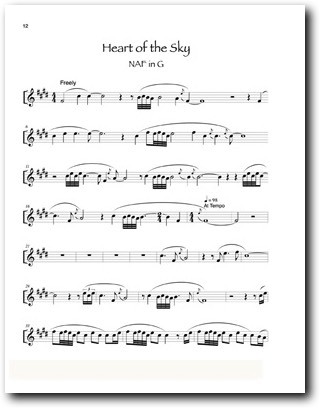 Includes a foreword by Scott August, performance notes, the inside story behind every song and the flute used for its recording, plus easy to follow finger charts for all TAB systems.